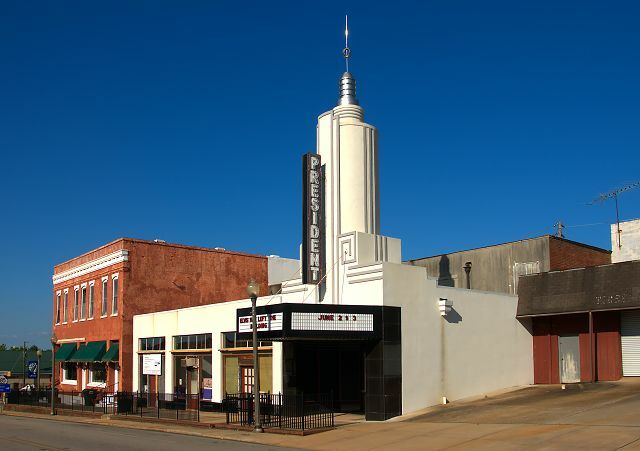 Originally part of the Martin group, the President Theatre was designed by Atlanta architects McKendree Tucker and Albert Howell. It was named the President, of course, for FDR’s association with the area. After many years of serving Manchester, it closed in the 1980s. It’s being completely restored and is back in business. 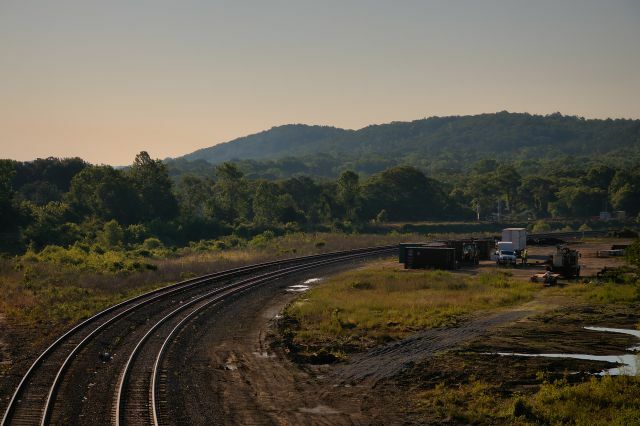 Two things synonymous with Manchester are hills and railroading. The bridge on Fifth Avenue is a good vantage point for both.